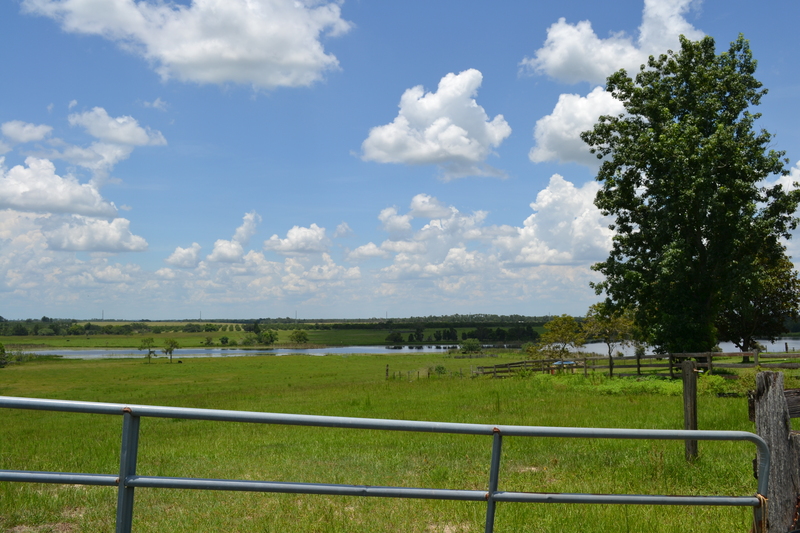 Gadau Lake is a beautiful lakefront property perfect for a rural home estate or to be divided into tracts. 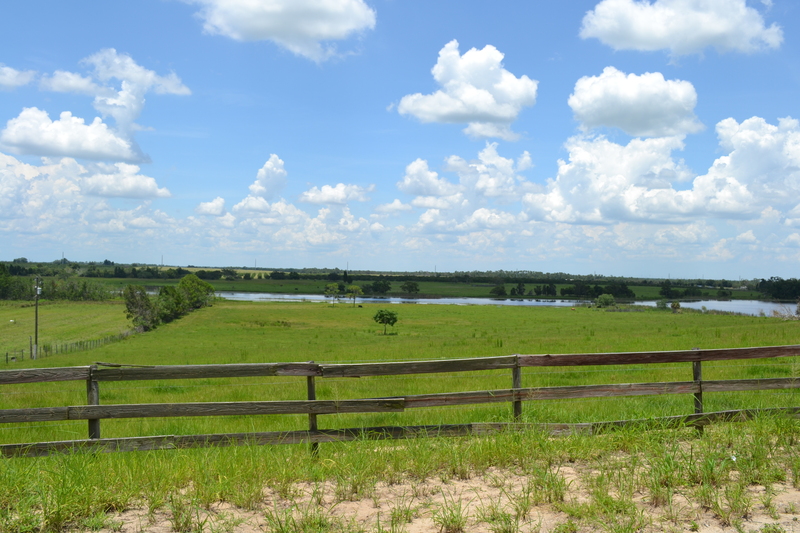 This property has multiple uses and could accommodate several horses or a blueberry farm. 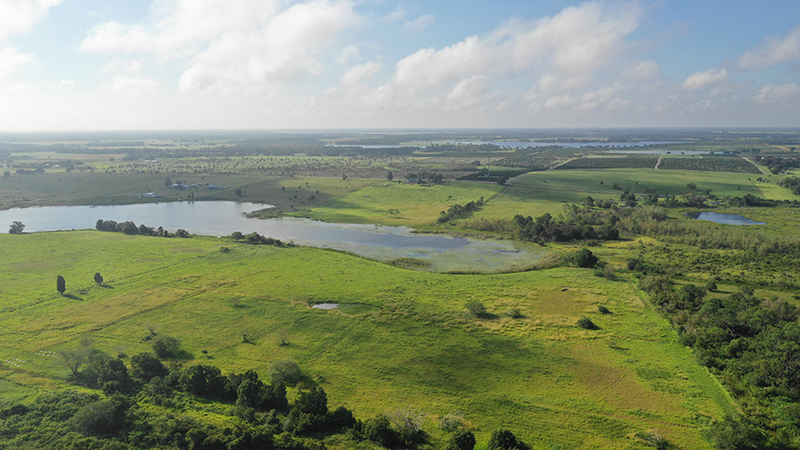 The relaxing lake views and breathtaking scenery are only shared with a few others and would make an excellent exclusive location to build a family estate. 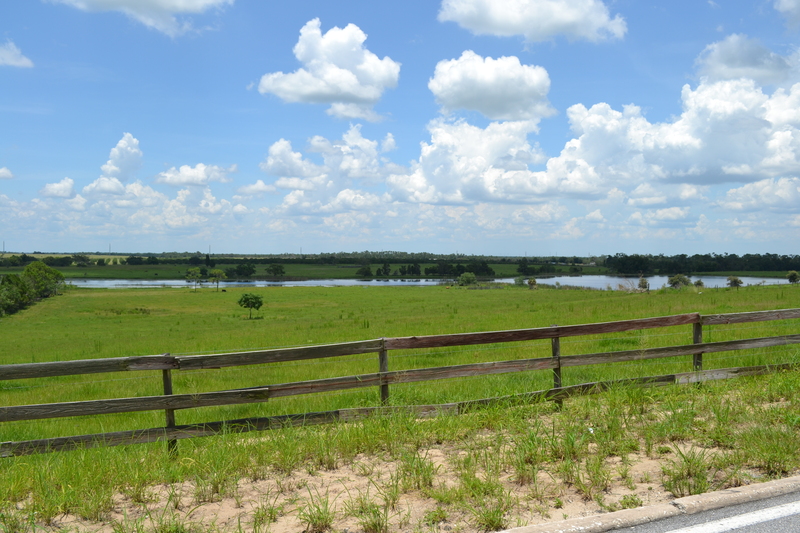 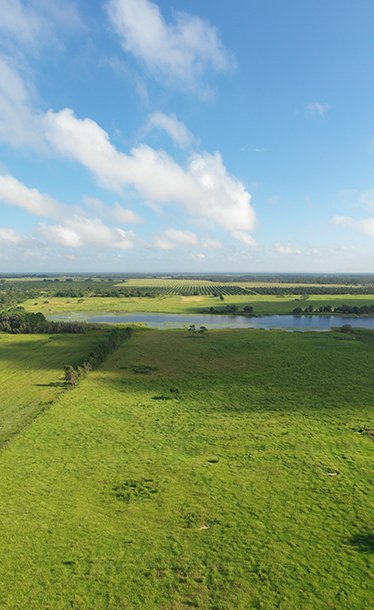 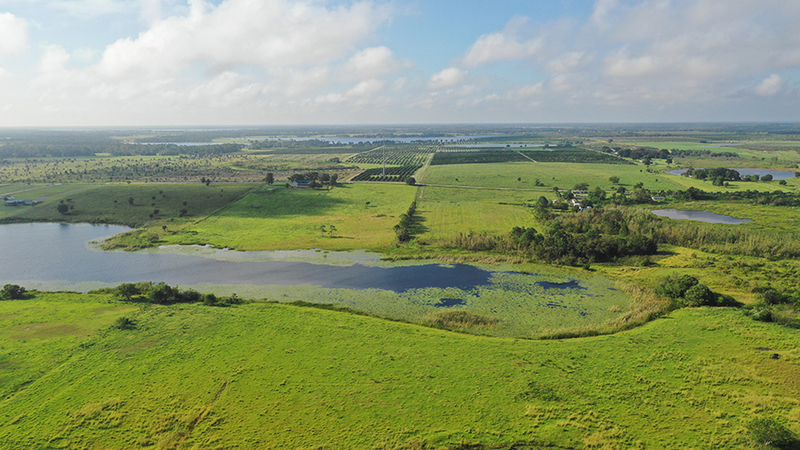 Gadau Lake is in a perfect location 15 minutes to Publix, 30 minutes to Downtown Lakeland and 1 hour to Disney World. 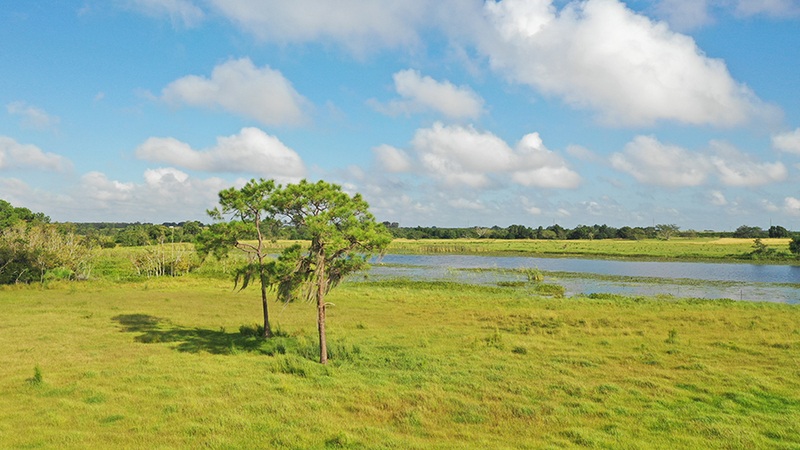 Picture yourself owning this beautiful lakefront property.